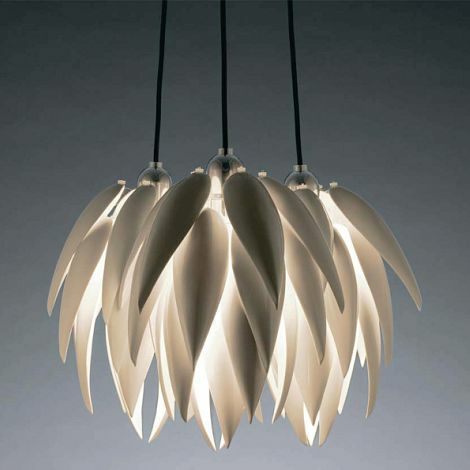 wowee wee woo woo look at these amazing lights from new zealand born, london-based designer jeremy cole. 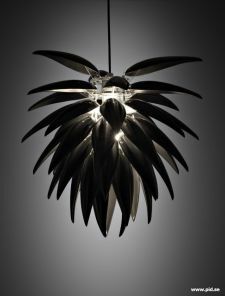 jeremy is clearly inspired by the organic forms found in nature and his aloe collection reflects that philosophy; simple structures on the outside cover hidden complexities within. 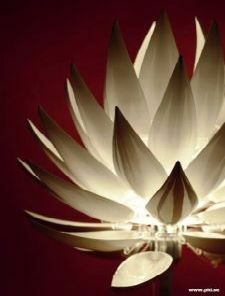 the lights are made of individual handcrafted porcelain pieces and are offered in three styles: bud, blossom and shoot. see more and contact jeremy on his website. purchase select pieces at personal interior design. There are so theatrical. Definitely a conversation piece. My favorites are the first one and the black one. i love that black one too. and i love how they are made of porcelain. 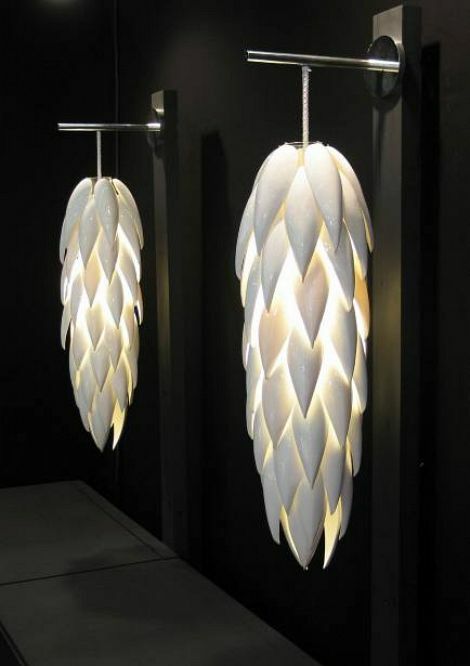 i can just imagine the soft glow these pieces give.